The Meeting was held at St Edburg’s Church Hall, Bicester. Forty three members attended the Meeting. Bob introduced the speaker, Liz Young. 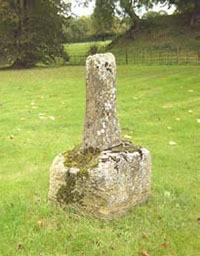 The earliest monuments in churchyards were preaching crosses. Gravestones, Lynch Gates and Mausoleums are also monuments of note. Priests used to graze churchyards with their animals. There was always a problem of keeping the churchyard mown. 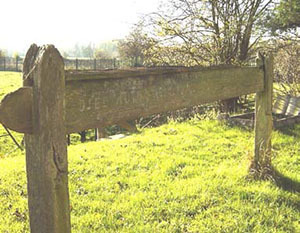 Watch Houses were built to protect the Churchyard from body snatchers. Some corpses were buried in body safes to protect them until they were of no anatomical use. 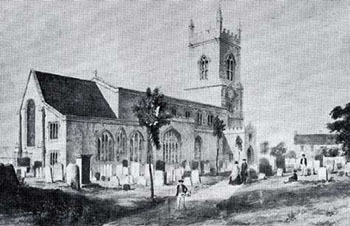 Few burials took place on the northern side of the churchyard as it was believed that was the side that the devil would appear from. The alignment of Christian burials was traditionally east-west but this has been less true in recent times as land has become scarce for burials. 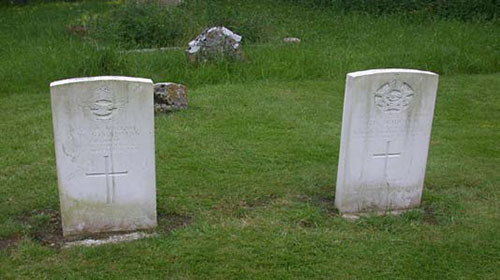 Monuments commemorate important people such as the Rollright Stones, Commonwealth War Graves etc. or they could represent houses for the dead. They take several forms. Wall Monuments commemorate important people or local families of note. Early tombstones are made of local stone mainly. With the expansion of rail and canal networks stone could be imported e.g. marble, as well as Brick or iron for crosses. 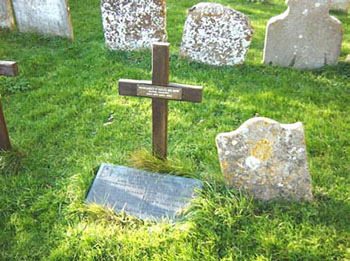 Decoration of grave stones often reflected the style popular at the time e.g. Classical, Gothic etc. Grave stones were sometimes decorated with the symbol of the deceased’s occupation e.g. blacksmith, fireman. The meeting finished at 8:35 pm, following a question and answer session.